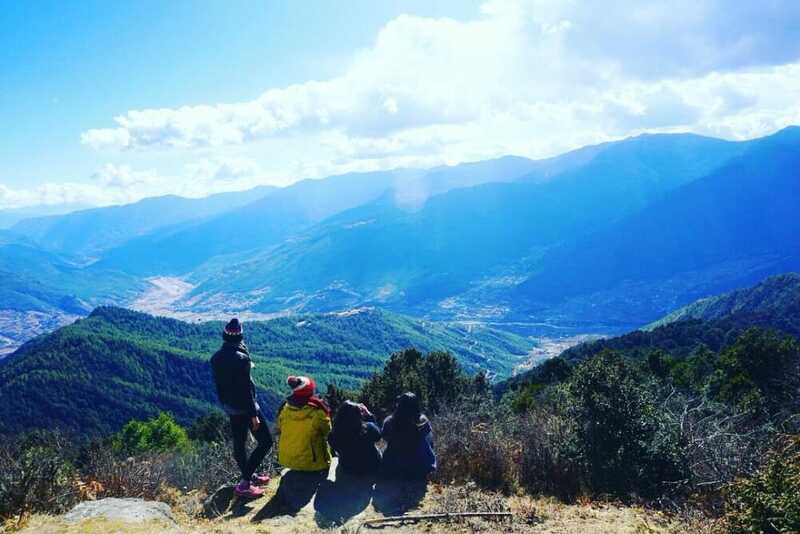 This article will cover the main places to visit in Paro, as well as the suggested things to do in Paro, Bhutan. First, let us go through some details about this unique town. 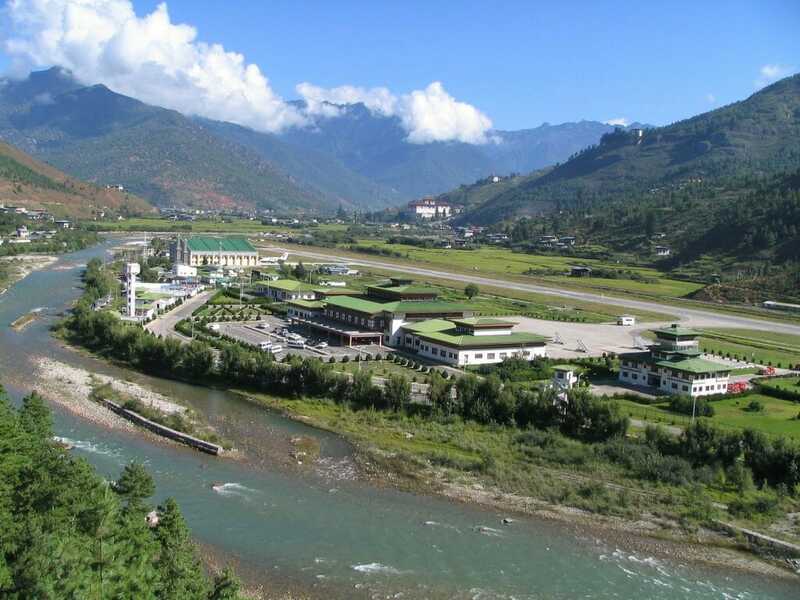 Paro is a town in the western region of Bhutan with a population of around 15,000 people. 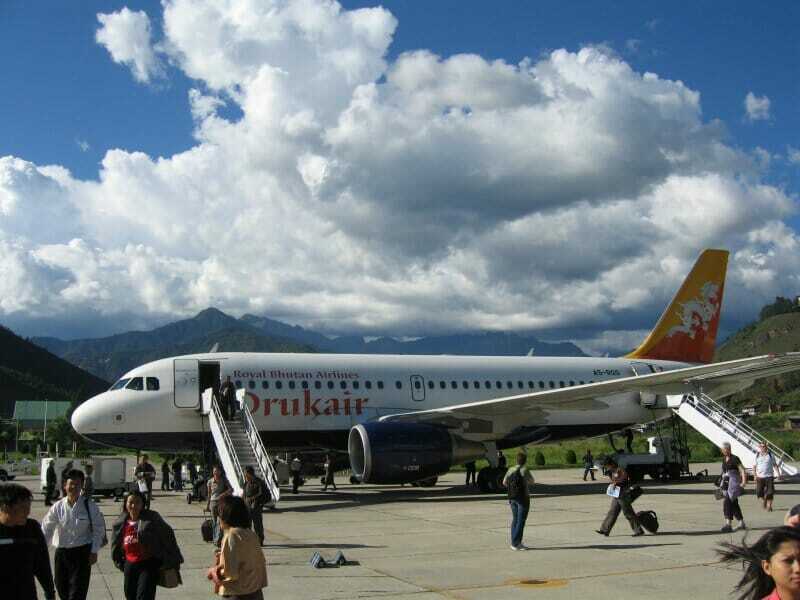 As Paro Airport is the only interntional airport in Bhutan, many tourists have mistaken it as Bhutan's capital city instead of Thimphu. Despite it being small, there are many important and historical sites in and around this town. In addition, the area also presents an immeasurable amount of natural beauty and attractions. 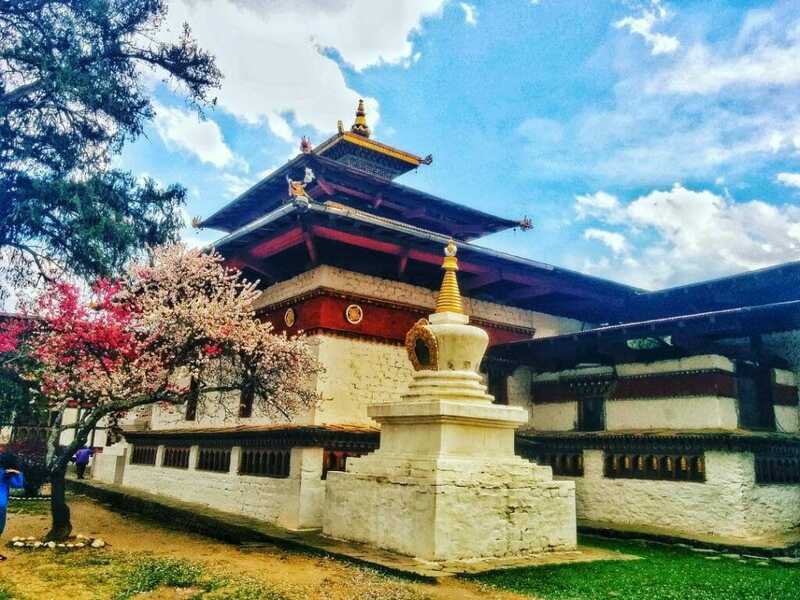 Places to visit in Paro? 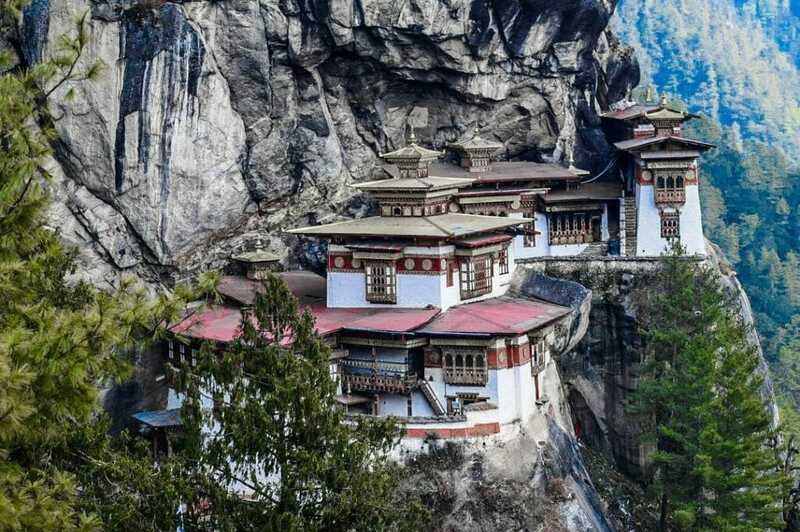 Paro Taktsang, known internationally as Tiger’s Nest Temple, is undoubtedly Paro’s and Bhutan’s main icon. The Tiger's Nest to Bhutan is just like the Eiffel Tower to Paris / France and The Statue of Liberty to New York / USA. Known internationally as Tiger’s Nest, it is a Himalayan Buddhist temple built in 1692. 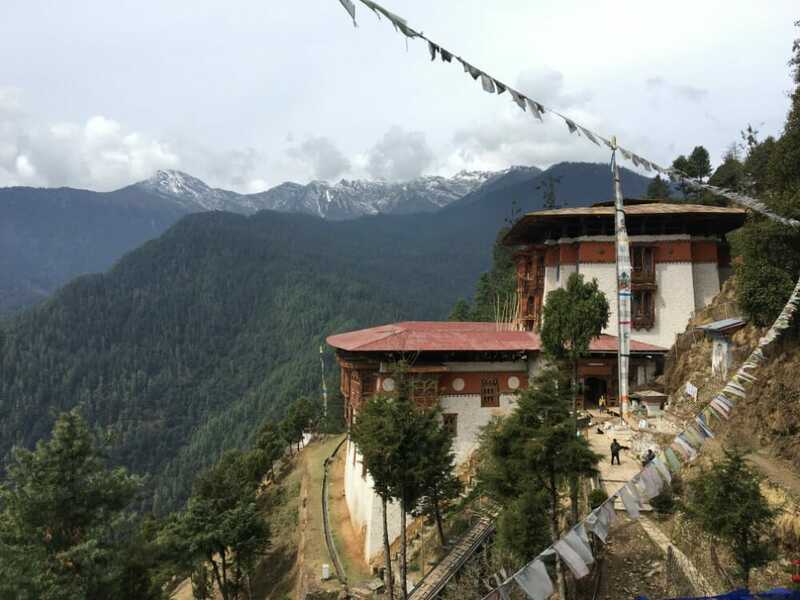 Sitting majestically on top of a hill 900 metres above Paro Valley (3,000 metres above sea level), the location of the temple itself evokes an aura of mysticism. A one way up the Tiger's Nest trail is approximately 2.8 miles (4.5 km). Depending on the cafeteria break and monastery visit, a 2-way trek would take you between 5-7 hours. 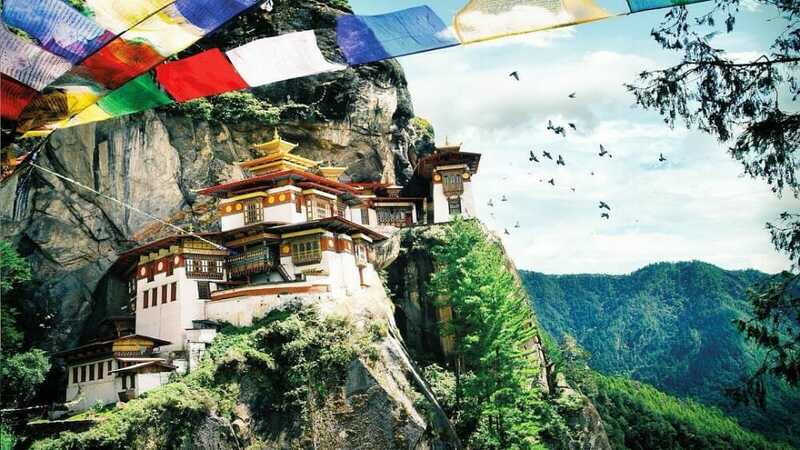 Visited both as a pilgrimage site and a tourist attraction, Tiger’s Nest is one of the main places to visit in Paro and Bhutan. 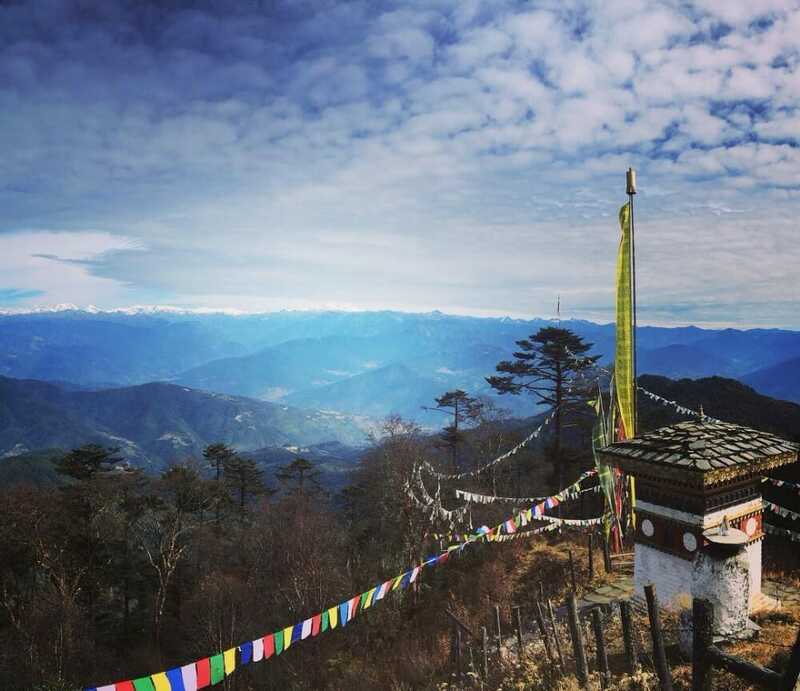 To most tourists, visiting the Tiger’s Nest is as one of the most important things to do in Paro. Rinpung Dzong translates to 'Fortress on a heap of Jewels' in English. Affectionately referred by many as Paro Dzong, this sacred site is a Buddhist Monastery and Fortress. 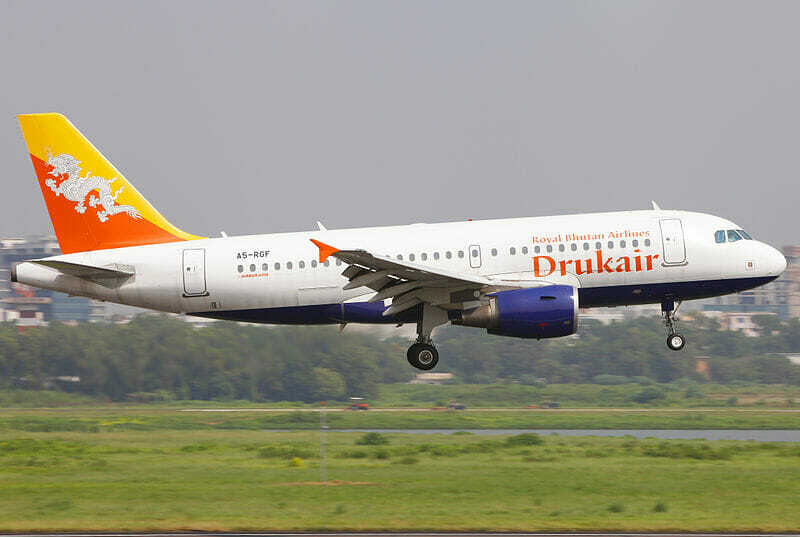 Established in 1646, today it functions as an administrative and monastic centre of Bhutan’s western region. 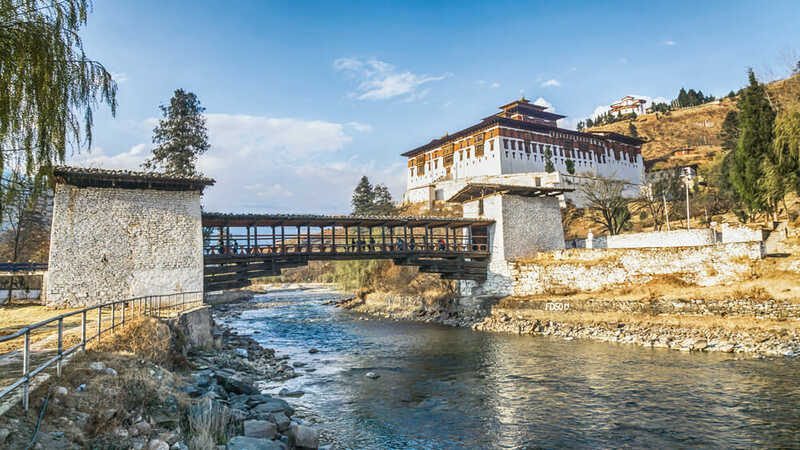 Tourists from all over the world have made it one of the top places to visit in Paro for its magnificent architecture, surrounding views and insightful museum. The site is also where the annual Paro Tshechu (Festival) is held. 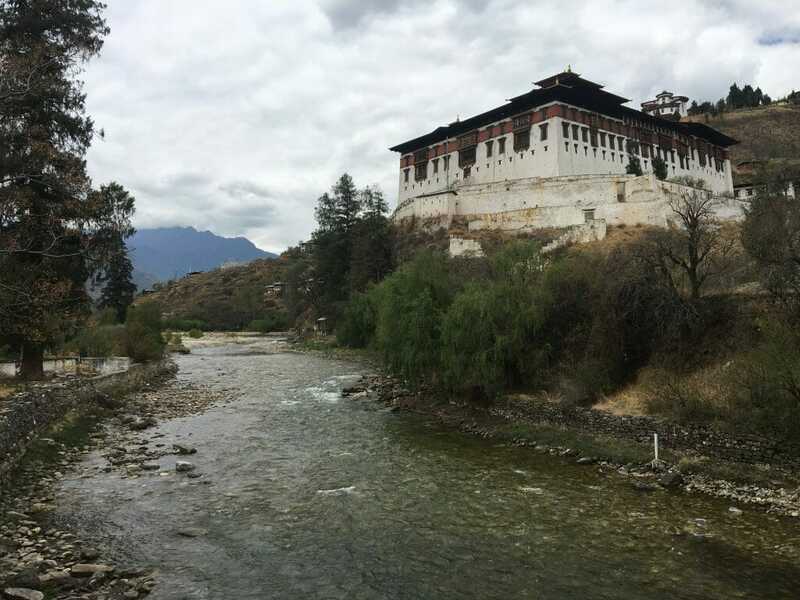 Built in 1649 as a watchtower (Ta Dzong) to guard the all-important Paro Dzong (Rinpung Dzong), it had since been converted to Bhutan’s National Museum in 1968. Inside the museum, there’s a vast collection of relics, artworks, postage stamps, and Thangkas (Buddhist paintings). The National Museum of Bhutan is definitely one of the key Paro tourist attractions if you’d like to get more insights of Bhutan’s history. As one of the oldest temples in Bhutan (besides Bumthang's Jambey Lhakhang), Kyichu Lhakhang is extremely treasured and revered. 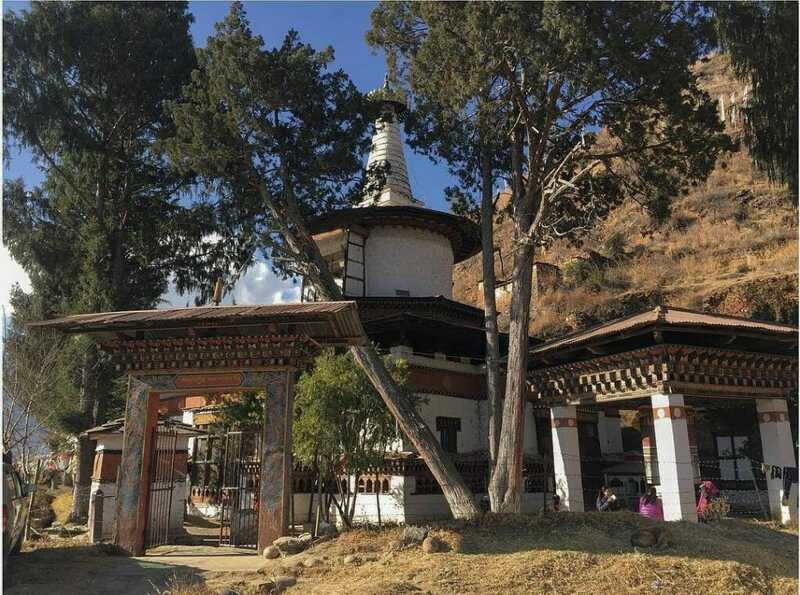 The Kyichu Lhakhang compound consists of two temples: the first was built in the 7th century by a Tibetan emperor Songtsen Gampo and the second by the third king’s wife in 1968. 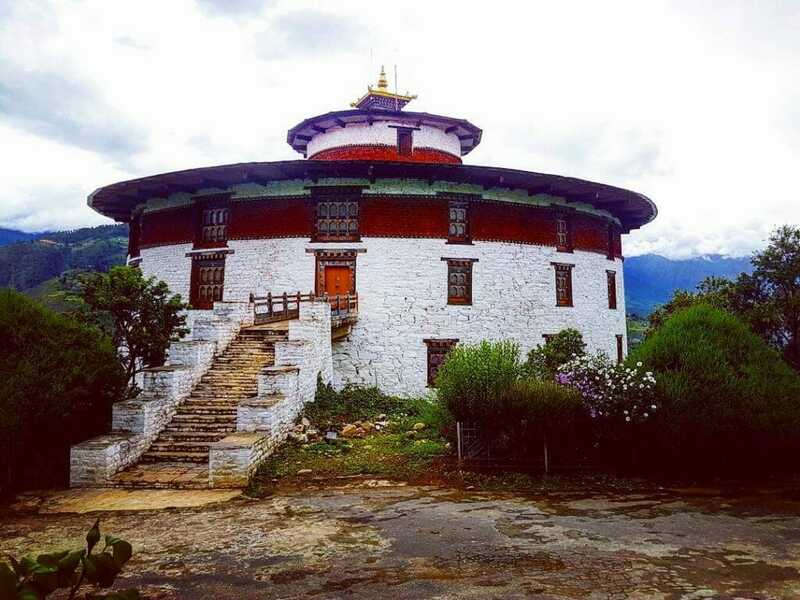 Located on a hill between Paro valley and Dopchari valley, you can visit Jangtsa Dumtseg Lhakhang on the way to the Rinpung Dzong. Unlike most other Buddhist temples in Bhutan, the structure of this temple is in the form of a chorten (stupa). Built in 1421 by a Tibetan Lama, the chorten form was believed to have the power to subdue demons. Things to do in Paro? 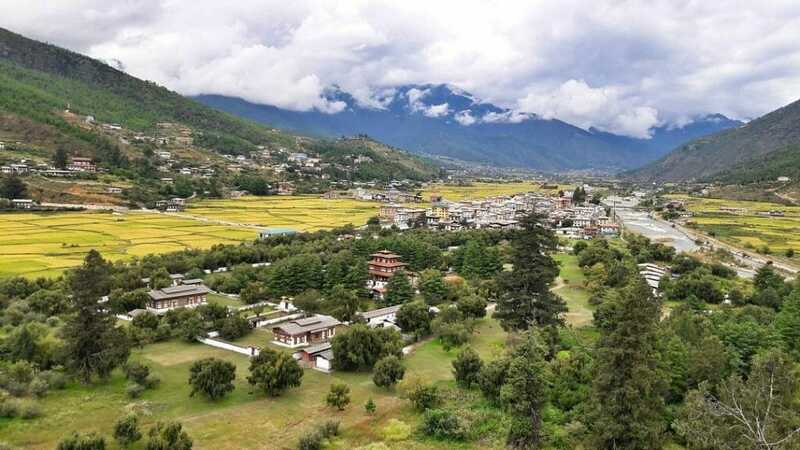 Besides covering the top places to visit in Paro and taking pictures of Paro tourist attractions, there are certain things to do in Paro that cannot be experienced in other countries. 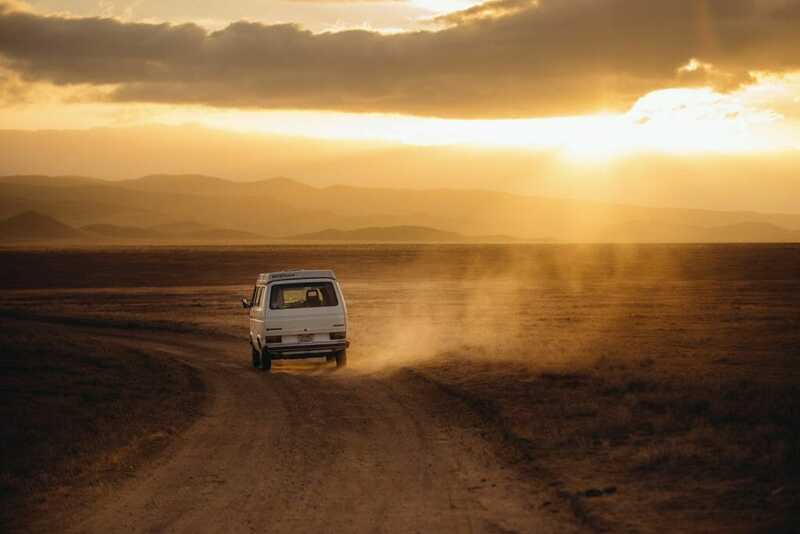 Since you’re going to travel thousands of miles and spend thousands of dollars to explore the country, why not try some of their great adventures? 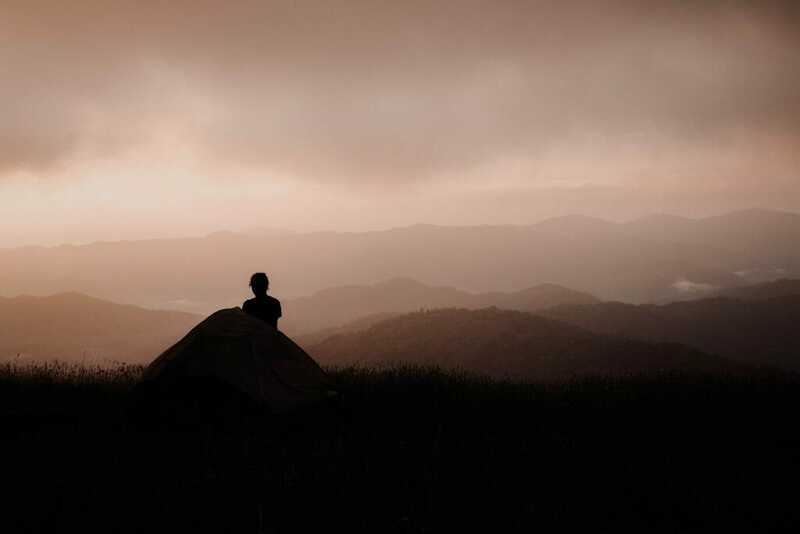 Besides the usual trekking, the country’s rich terrains also allow for mountain biking, rafting and kayaking. These are some of the real exciting things to do in Paro. 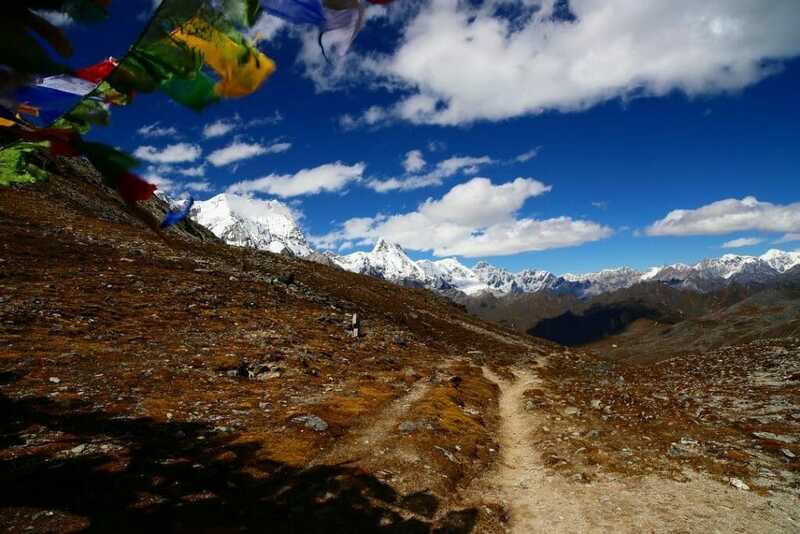 If you want to challenge yourself beyond the common Bhutan Itinerary with Tiger’s Nest Temple Trek or other Eastern Bhutan trek, consider one of the world’s toughest treks: The Snowman Trek. 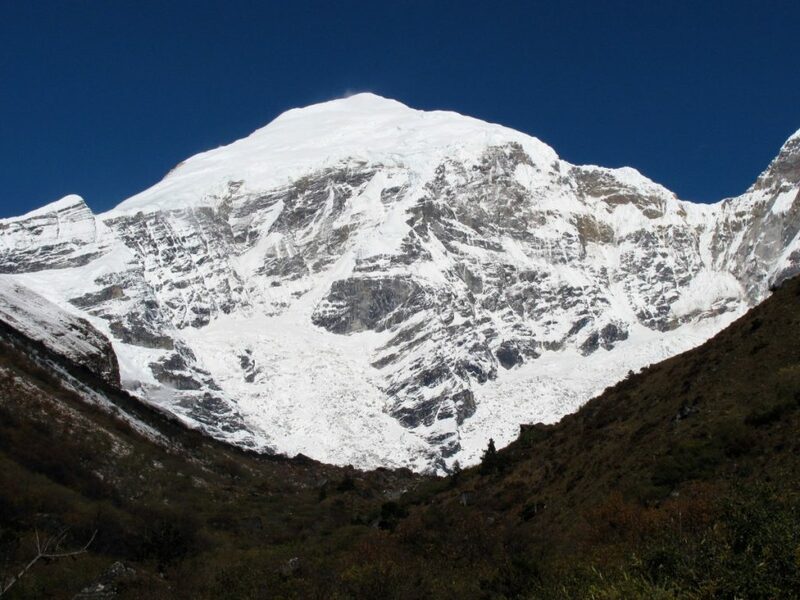 This is a trek with a daily trekking distance of 10-20 km for 4-7 hours straight at an altitude of 3000-4000 metres. Doing it for a consecutive 25-day period, this trek will challenge even the toughest of the toughest. Which country is more peaceful, more scenic, and more suitable for meditation than Bhutan? A tough question to answer, really. 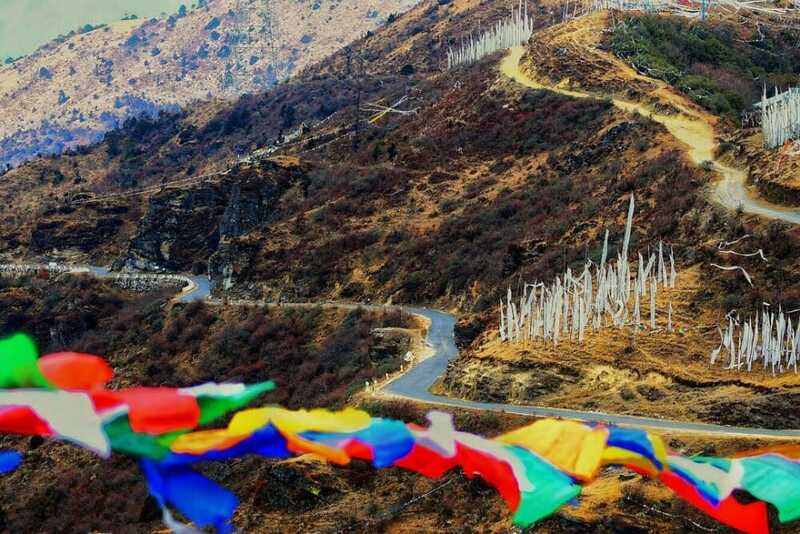 Bhutan is extremely conducive for travellers to be away from the real world and be more acquainted with the ‘Self’. Hopefully, travellers could get some answers to those tough life questions. Guided meditation sessions can be found at the monasteries or even at the hotels. 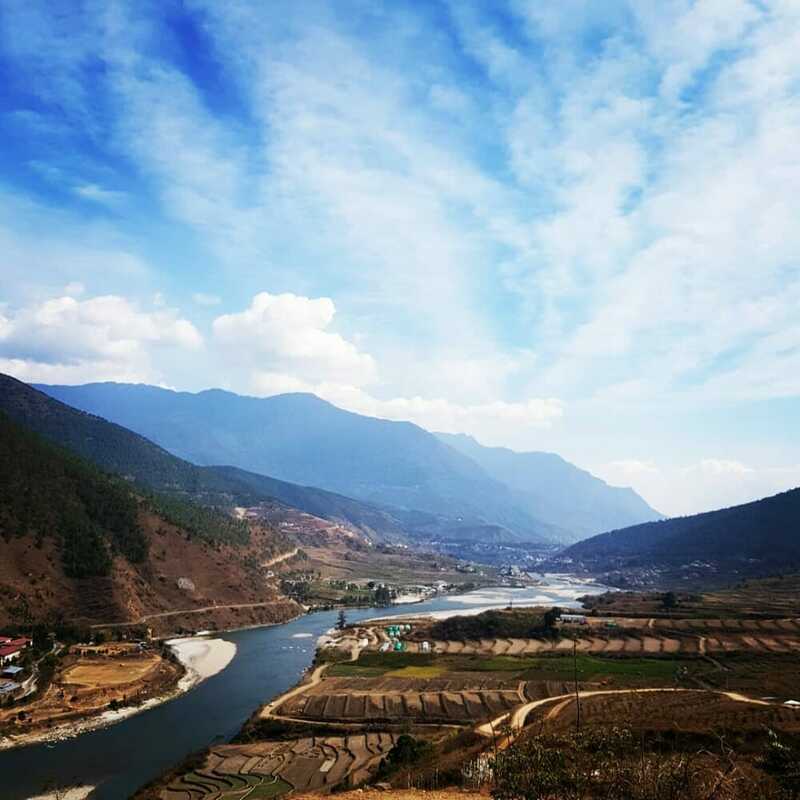 As you get in touch with Bhutanese culture and tradition, you’d realize that it’s not just about understanding Buddhism but more importantly, the way of life. As the saying goes, “The best way to understand a culture is through its food”. 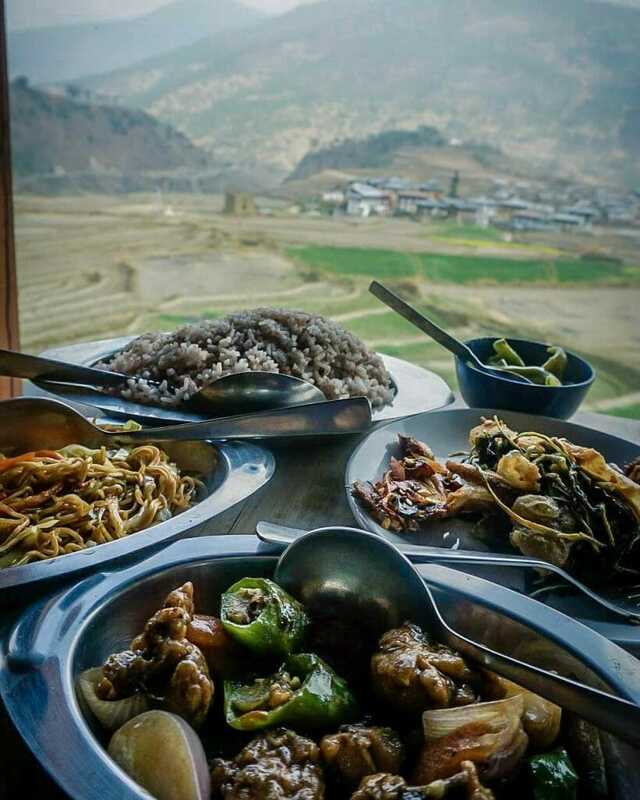 While in Bhutan, why not eat like the locals?! Make sure to try out the different variations of Ema Datshi, Bhutan’s national dish. It’s basically hot chillies and yak cheese. If you’re into pork, try out their famous Phak Sha Paa; pork with radish, bok choy, and chilli pepper. One of our favourites is the Bhutanese Spicy Chicken Stew called Jasha Maroo. For dumplings lovers, get your hands on Momos and Hoentoe. Momos are dumplings with pork, beef or cabbage and cheese as stuffings. Hoentoe is a variation that’s stuffed with turnip greens, cheese and spinach.